Hi my names Ed, I’m an established, international documentary wedding photographer who loves to shoot weddings for amazing and lovely couples. I am based in Leicestershire however I am fortunate enough to photograph awesome weddings across the UK, Midlands, Northamptonshire and I am available to photograph weddings in Kettering, Northampton, Corby, Rockingham, Market Harborough, Leicestershire and Warwickshire. 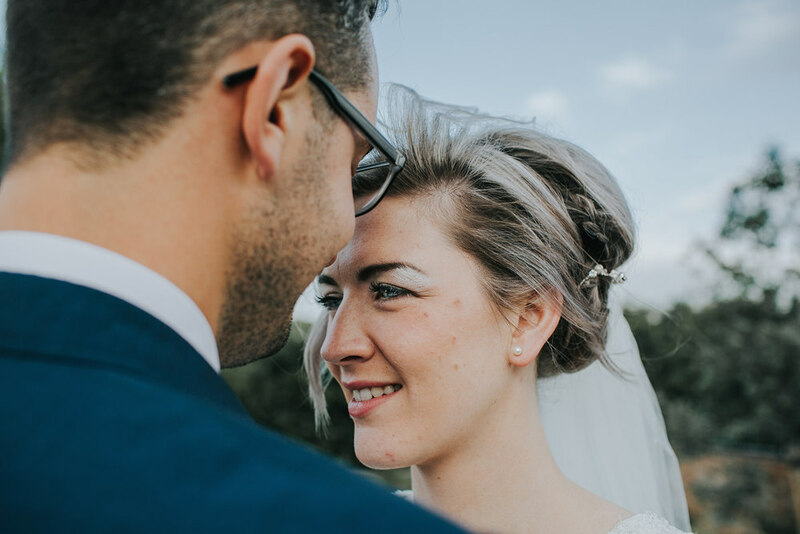 Hi, my names Ed, I’m an established, creative wedding photographer and I adore to shoot fab couples all over the UK with my bold, vibrant and documentary photography style. Ed would love to hear your inspiration, whether it is Whimsical wedding, Boho wedding, Steampunk, magical Woodland, Gothic, Great Gatsby styled, countryside Festival Tipi wedding, music inspired, an decedent and stately celebration, an intimate gathering, a totally massive party extravaganza or you’re a couple with off beat ideas, personalities or a style all of your very own, then we would love to hear from you. It’s amazing to photograph couples that have different and alternative wedding ideas and unique wedding inspiration. So if your styling is City Chic, Whimsical or Boho wedding, Steampunk inspired, Gothic, DIY, a Festival celebration, a small gathering, a large party extravaganza or you’re a couple who just like to do things a little differently, then we would love to hear from you. Hi I'm Ed and I have over 10 years full time industry experience and I love to photograph couples who have unique and alternative wedding ideas. From Whimsical wedding, Boho wedding, Magical Woodland, Gothic, Decedent and opulent, Rustic, DIY, countryside Tipi wedding, or Festival chic, whatever your inspiration I would love to hear your ideas and plans. My approach is always friendly, unobtrusive and relaxed, giving you time with loved ones whilst still capturing amazing, honest and beautiful images.